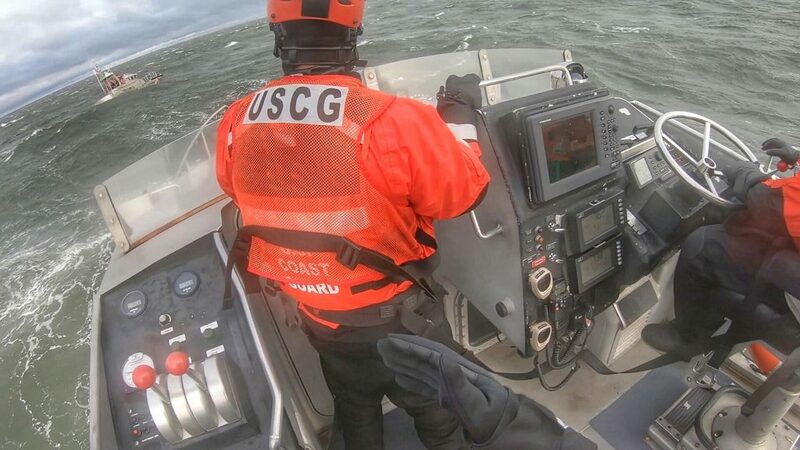 Seas that roared up to 20-feet kept most boaters off the water Friday, but the rough conditions presented the perfect opportunity for local U.S. Coast Guard members to hone their high-seas skills – and certify a new heavy weather coxswain. 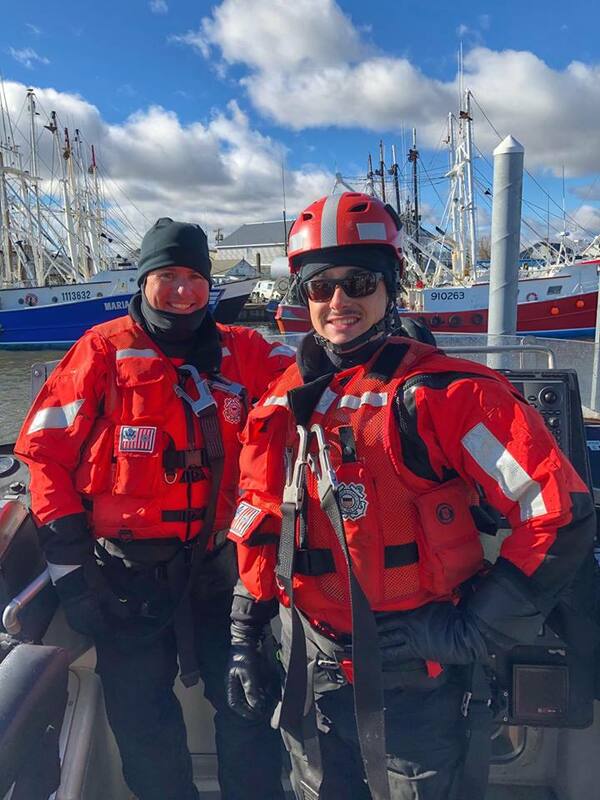 Station Manasquan Inlet said its members trained on 47-foot Motor Life Boats in 20-foot seas off Point Pleasant Beach on Friday. The station staff posted numerous photos on its social media accounts showing breaking waves and rocking vessels. The foul weather came at just the right time for Boatswain’s Mate Second Class Vaughn Yarnall, who the station said earned Heavy Weather Coxswain certification. 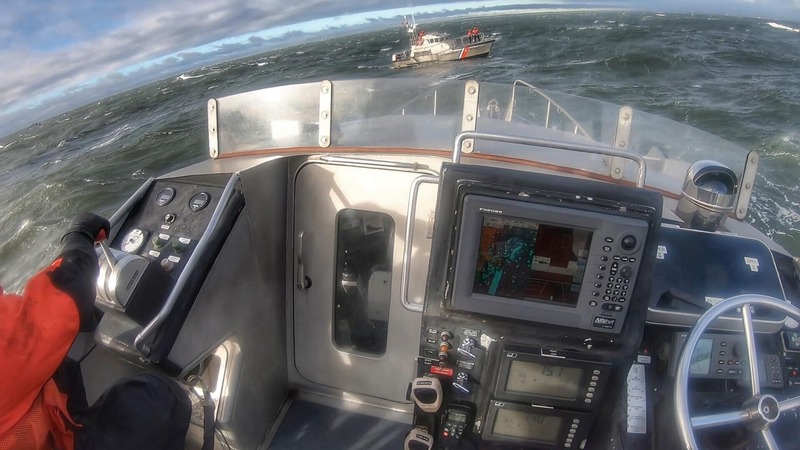 A heavy weather coxswain is trained to perform risk assessment, basic engineering casualty control procedures, advanced operating skills for heavy weather boat handling and towing on the 47-foot Motor Life Boat, a vessel designed to self-right within 10 seconds of capsizing which can be used in hurricane-force wind conditions. 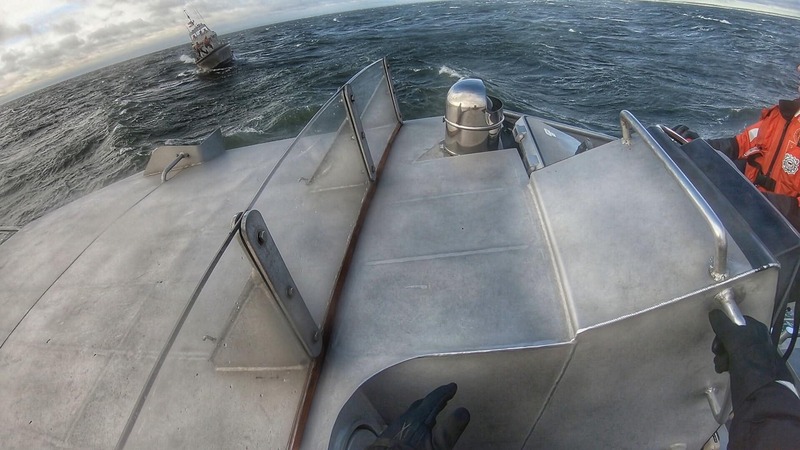 The Coast Guard reported 20-foot seas and 50-knot winds during Friday’s training.